One of my favorite winter treats that I used to drink every day is Hot Chocolate. I used to make it with whole milk and sugar, often topping it with a huge dollop of whipped cream. Makes me shudder just to think about it! 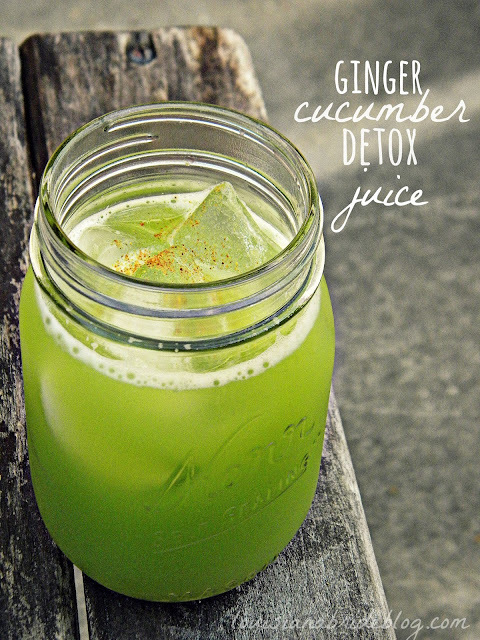 I still enjoy my favorite drink, but now I reap the benefits of this raw food recipe of the healthier version. Made from almond milk, cacao and agave, it is delicious and healthy. I keep the heat under 116 degrees, so I can maintain all the wonderful nutrients. It is warm and very satisfying! Combine all ingredients in a blender or with an immersion blender. The blender will thicken it nicely. Warm to 116. You can do this in the vitamix or VERY carefully on the stove. If you use the stove, you need to stop heating before it gets to temp as it will continue to heat even after the heat source is removed. You can use a candy thermometer to check temp. Drain almonds from soaking water. Add to vitamix with 4 C of the filtered water, dates and vanilla bean. Process for 2 minutes. Strain through nutmilk bag. You can save the remaining pulp, dehydrate it and use it as flour for other recipes.